Hey everyone! Lately I have been exploring the Union Square area a lot for lunch, and I have found great places. 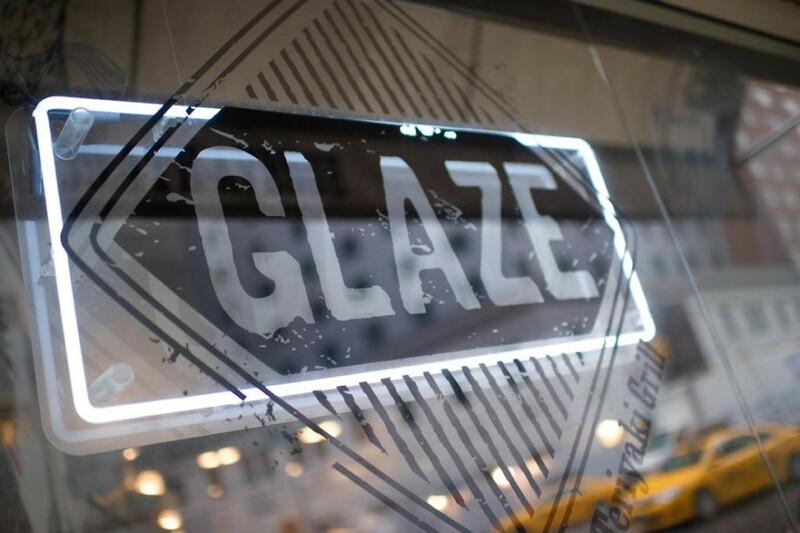 Last week I found out about Glaze, a Teriyaki Grill restaurant, and I absolutely loved it! Teriyaki in Seattle is as prevalent as pizza in New York and equally rooted in immigrational history. 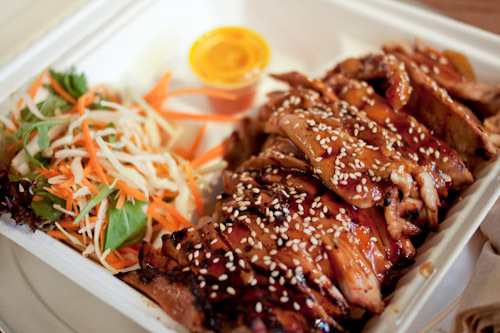 The Japanese first brought teriyaki to Hawaii and the west coast in the 1920’s, including Seattle. After WWII, when internment camps were closed, Japanese Americans resumed their businesses, which boosted the number of Japanese restaurants in Seattle. In the 1970’s and 1980’s, Korean immigration in Seattle increased by over 400% and with limited jobs in the area; many found work in Japanese teriyaki restaurants. In the coming years, Koreans began to take over, open or buy teriyaki restaurants, offering their own spin on the Japanese cuisine, with a more complex range of over 30 spices and ingredients on average, typical of Korean cooking. Let’s talk food. My favorite item on the menu so far is the charcoal teriyaki grill, which comes with white or brown rice and salad with choice of sesame, carrot ginger or gluten free honey lemon salad dressing. For this dish you can choose between chicken, salmon, steak and a few other options. I went for salmon, which is (and tastes!) fresh. I chose the honey lemon dressing, and it was amazing. I’m not even interested in the other options, since I can’t wait to go back and have the exact same thing again! The location I’m talking about is right by Union Square (see map below) and it is pretty casual. While there’s not much room to sit, it is a cool and laid back atmosphere which works great for a weekday lunch. I would say the average price for a meal here is about $10 including everything, which is a great deal for what you get considering the location and the quality of the food. If you’re around, give it a try. Check out the menu at glazeteriyaki.com. 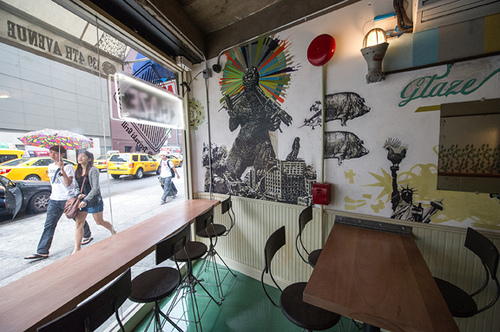 There are two more locations (Midtown East and Midtown West) which you can find on their website as well. Thanks for reading and see you soon! Previous Post Beauty: Apple Cider Vinegar Benefits!